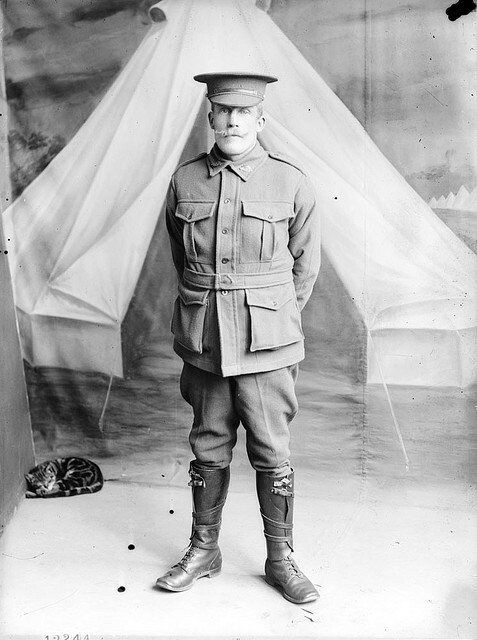 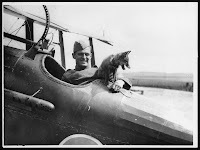 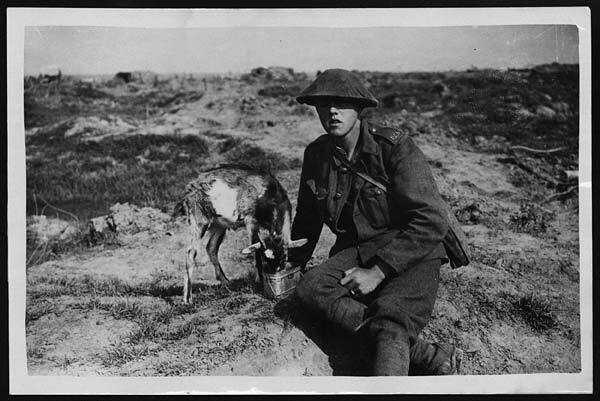 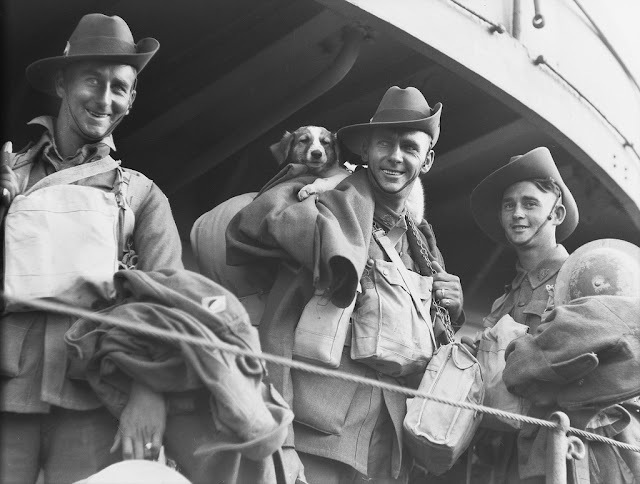 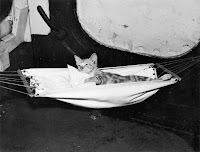 Shortly after publishing my very first post, Pets of World War One, I found a whole lot more photographs of soldiers and their pets, which I've been saving (and I'm still saving a few more, stay tuned!). I find these so very endearing, these touches of humanity and joy in a war situation. 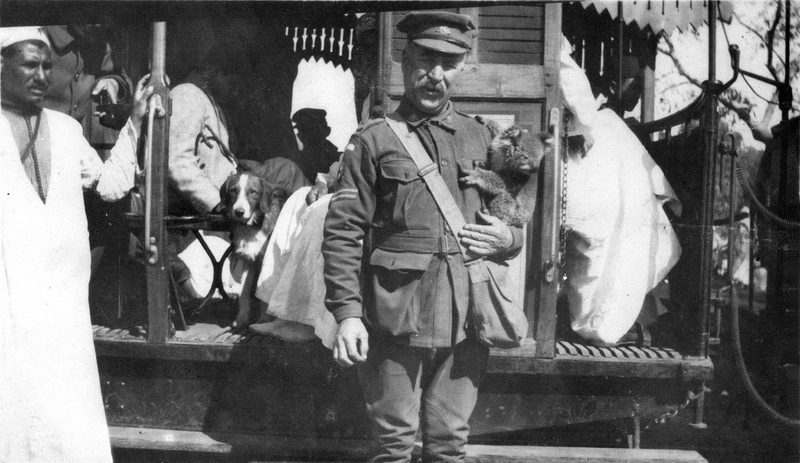 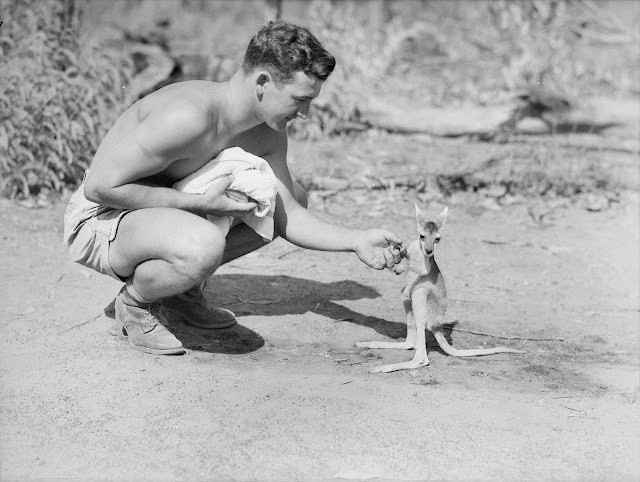 More Australians this time and some World War Two, as well as some more exotic pets!